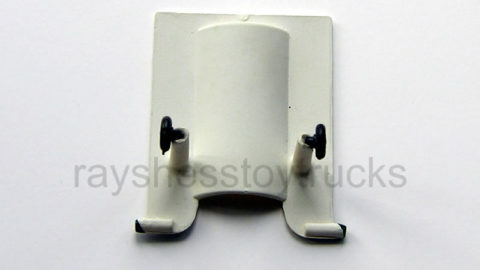 1964 tanker original funnel holder. 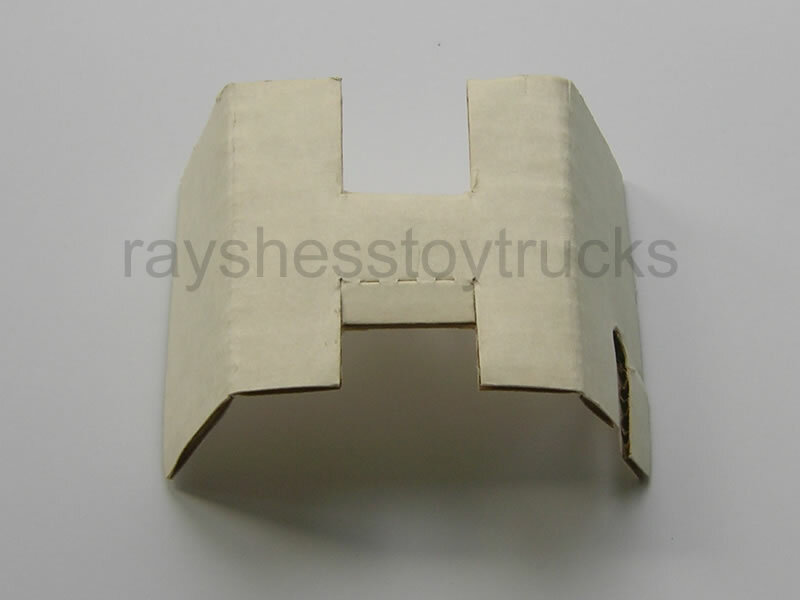 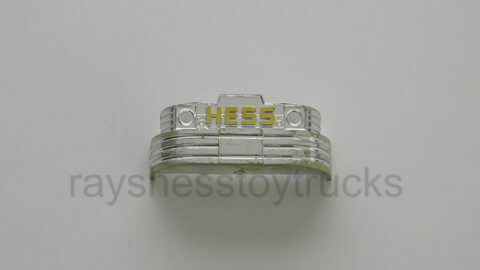 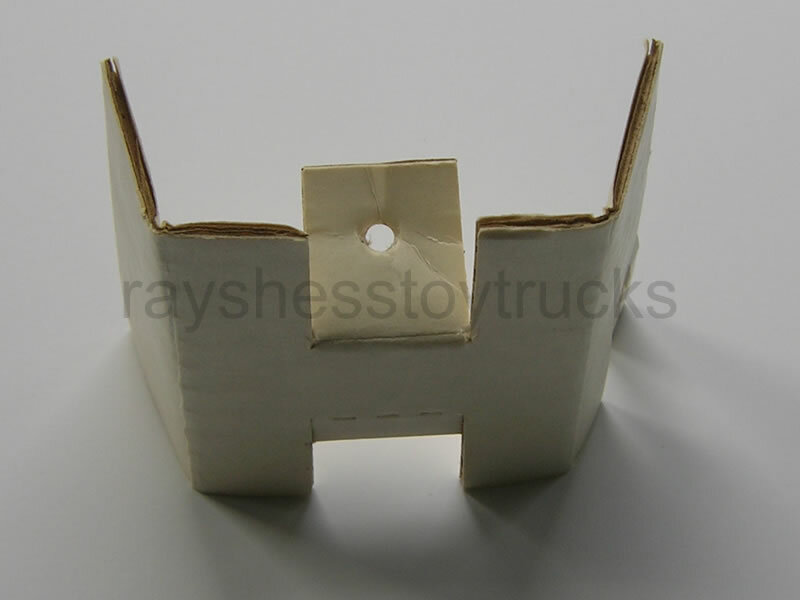 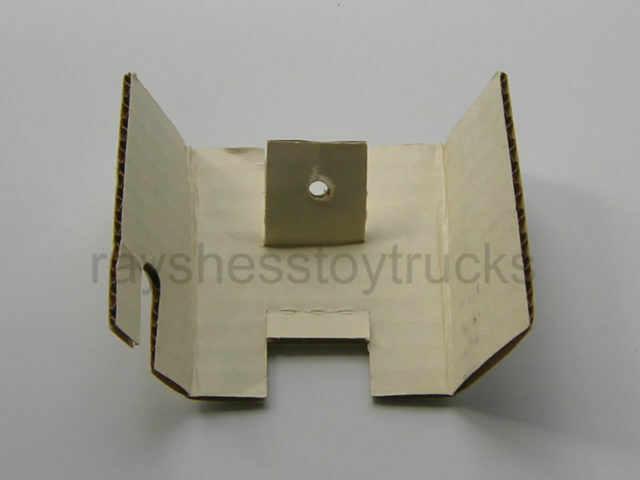 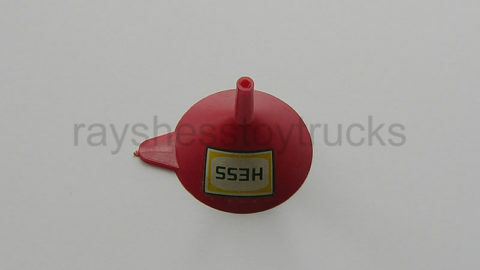 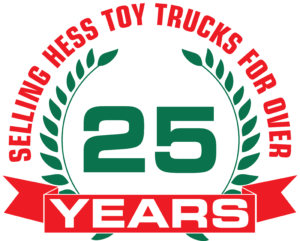 Here is a 1964 Hess Tanker Truck Original Funnel Holder. 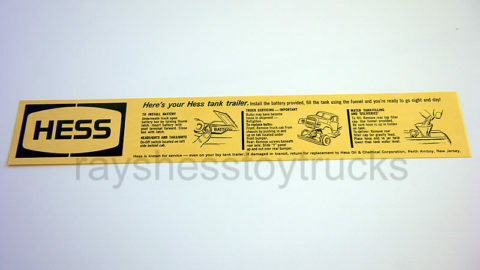 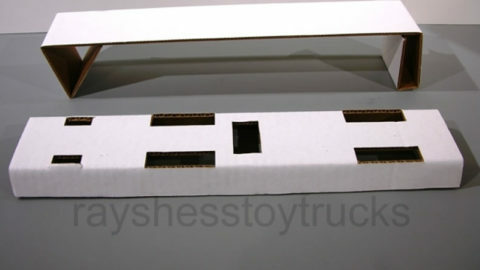 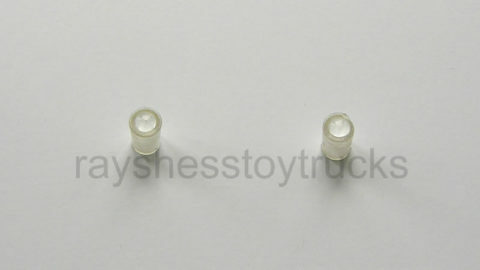 This is a must have for the collector that wants to complete the set with all the packing that came with the truck.